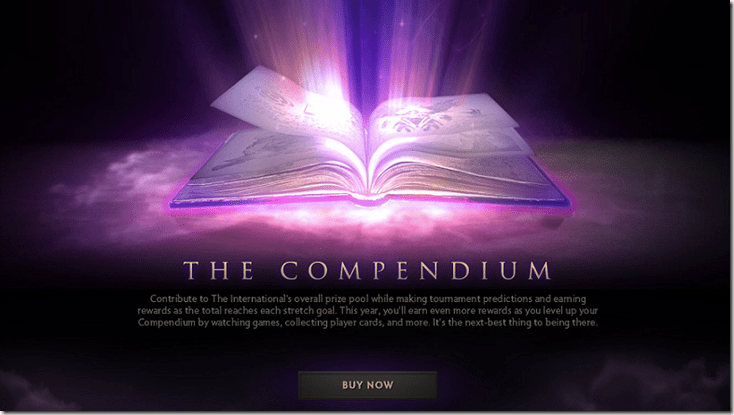 If you’re an avid Dota 2 fan, then you have no doubt been following your Compendium closely, eyeing out the rewards of the various stretch goals. 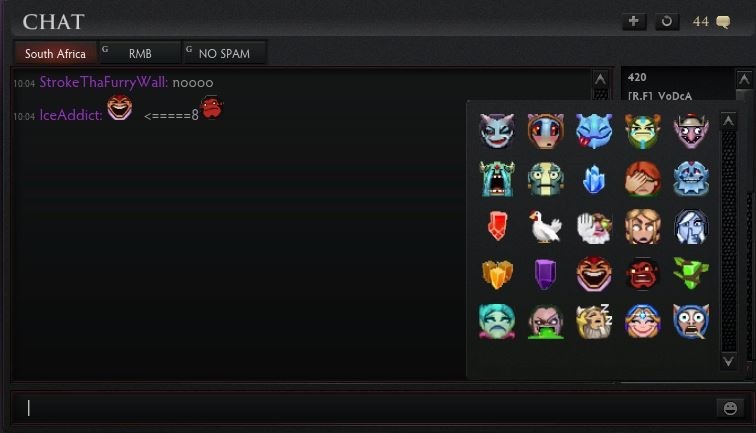 In Volvo we trust, and they have finally provided some rewards in today’s patch. 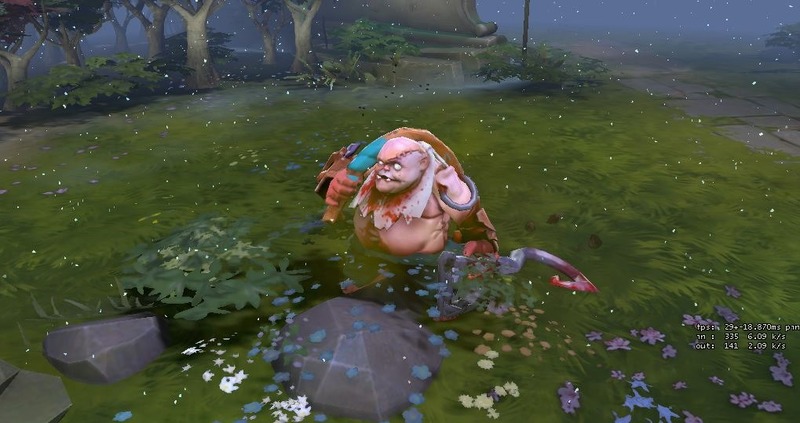 First up, the eagerly awaited Pudge courier. Its as ugly as you’d expect a junior Pudge to be, but it comes with a toothy grin which somehow makes it look cute. Will you use it to deliver your items, or to scare off the enemy team? Your choice! Lieutenant Squawkins, the first courier gifted to Compendium owners also received some alternate styles. Depending on your Compendium level, you will receive up to 3 different styles. A bird in a boat delivering your stuff? I really don’t know what more you could ask for. Weather effects are also finally here. There are three to choose from; rain, snow, and moonbeam. Unlike what you would expect though, you can’t simply type a weather command. You have to choose which effect you want, then equip it in your loadout for that particular game. They all look great, giving the game a different look of your choosing. 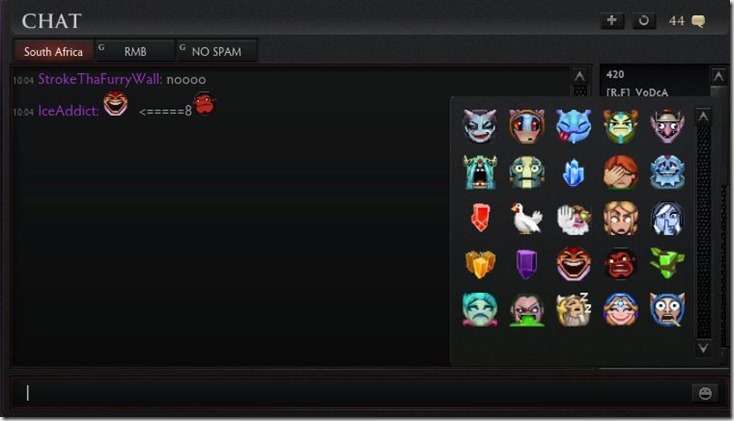 Lastly, one of the more random rewards, Chat Emoticons. You can spice up your trash talk and death threats with a variety of the Dota 2 heroes with ridiculous facial expressions. Looks like the South African Dota 2 channel is already putting them to good use. Today’s patch also sees the inclusion of the live rewind feature. It works pretty much in the same fashion as PVR. While watching a live game, you can either pause it, or choose to rewind back to a certain point (depending on how long you have been streaming the game). 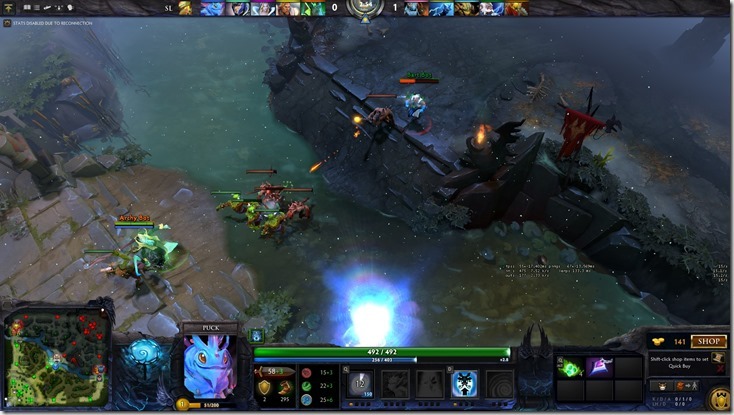 It works incredibly fast, meaning players will be able to watch amazing plays again and again. When they’re done, they can snap back to the live game. It’s a nifty feature, and one that I’m sure Dota 2 fans will welcome. With regards to the Compendium, I think Valve had an idea of the stretch goals that would be reached and the content they would be expected to create. I honestly don’t think they, or anybody for that matter, expected such a great community response though. The Compendium has reached over $10 million, smashing all of the available stretch goals. Its back to the drawing board it seems, as new stretch goals need to be formed. What do you want to see? Leave your comments below.